The Arctic dome of the Scott Polar Research Institute, Cambridge. Is the North Pole still important, when most of us will never visit it and know almost nothing about it? A new book by University of Cambridge researcher Dr Michael Bravo charts the history of the North Pole and finds a place that is both real and imaginary, with fascinating stories to tell. The North Pole is rich with imperial ambitions and utopian fantasies, a place of mystery and paradox. And even as climate change threatens our ability to physically reach it, the North Pole remains a special and important place. 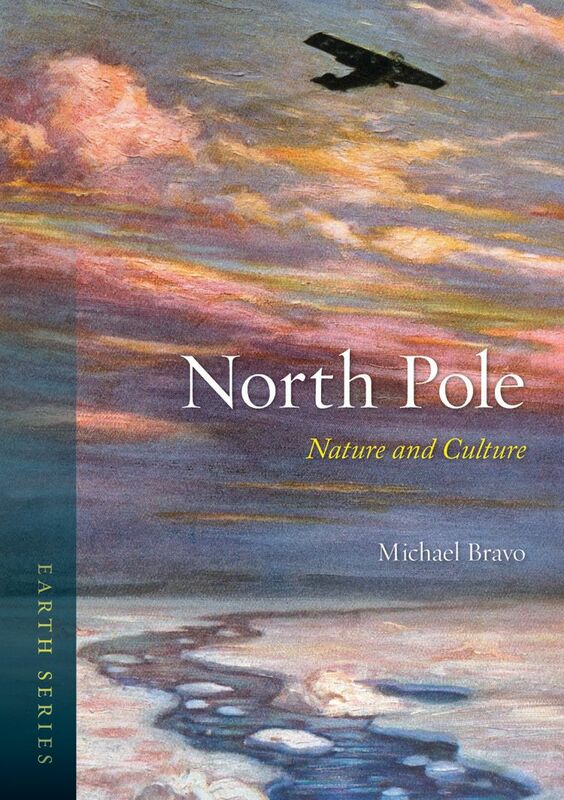 In his new book, North Pole: Nature and Culture, Dr Michael Bravo from Cambridge’s Scott Polar Research Institute explores the history and the layers of meaning of the North Pole, spanning five centuries from the Renaissance to the present. The North Pole is literally timeless: to this day, it has no allocated time zone. “The North Pole can be thought of as the source of time itself, as the lines of longitude which define the time zones all pass through it,” says Bravo. Standing at the North Pole, all directions face south. 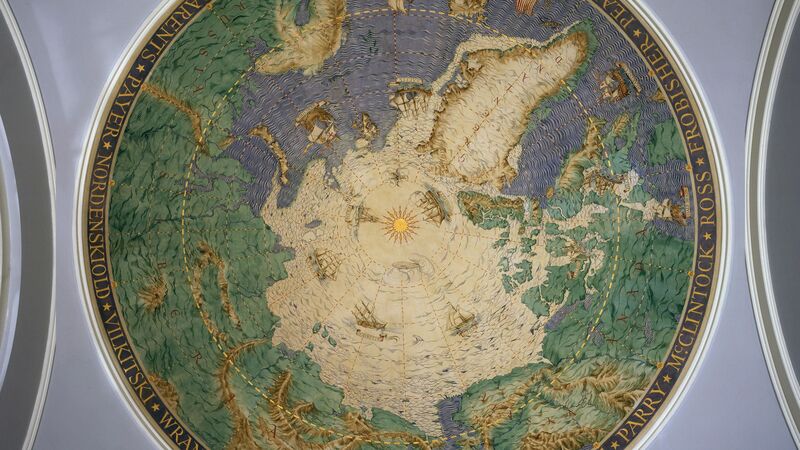 This view of looking down from the North Pole over the whole world was first imagined in the Renaissance. The voyages of Christopher Columbus, Vasco da Gama and Ferdinand Magellan altered Europeans’ understanding of the globe, and the North Pole played an important part in helping explain the new understanding of the world. Wealthy patrons turned to map-makers to come up with new ways to visualise the Earth, and spherical globes and pole-centred map projections became popularised. The North Pole played an important role for astronomers and philosophers long before globes were popularised, however. For thousands of years, humans have noticed that the stars in the sky seem to rotate around a seemingly unmoving point, with a nearby ‘pole star’. Ancient Greeks, medieval Arabs and Renaissance astronomers celebrated it as the central axis of the universe, with all of the heavens rotating around this point. The Eden frontispiece to Fridtjof Nansen&apos;s In Northern Mists (1911). 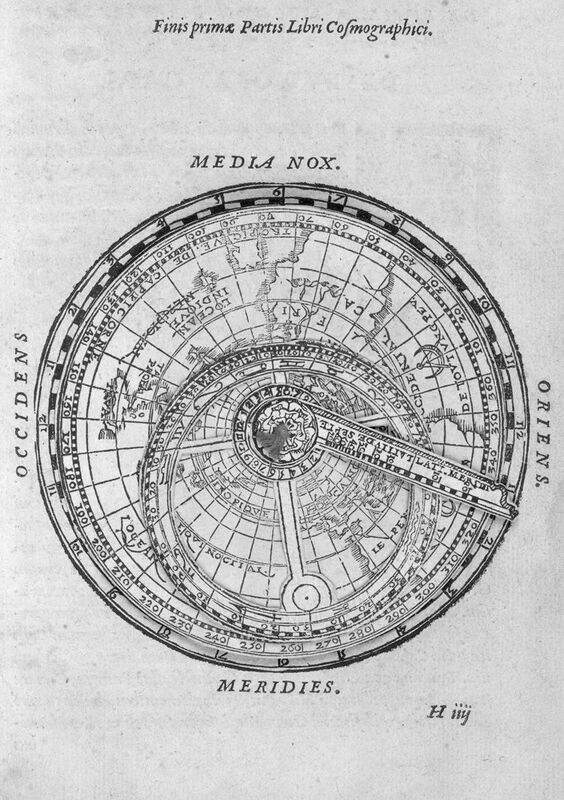 Speculum Cosmographicum by Peter Apian, 1551. 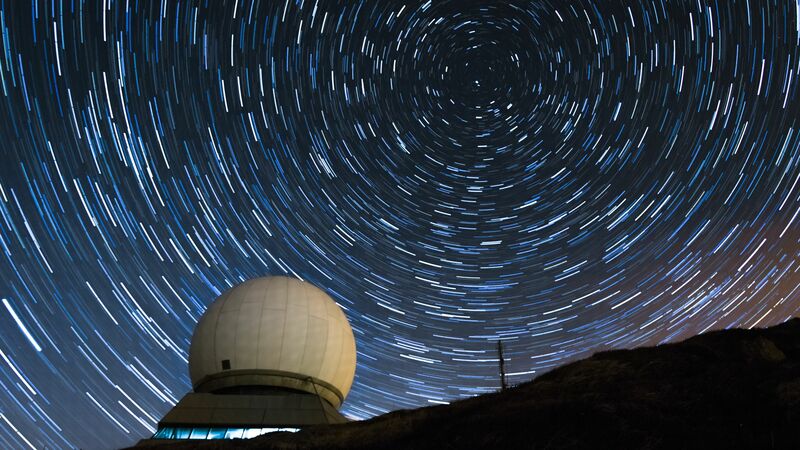 Circumpolar stars in star trails at the Grand Ballon mountain in Alsace, France. The pole star, currently Polaris, lies in nearly direct line with the Earth’s axis of rotation, ‘above’ the North Pole. The pole star’s seemingly fixed place high in the sky became associated with flight and the Greek god Apollo, an emblem for generations of imperial rulers, from Alexander the Great to the Hapsburg emperor Charles V, Bravo writes. “It was an important symbol of both their worldly power and its heavenly authority,” he says. 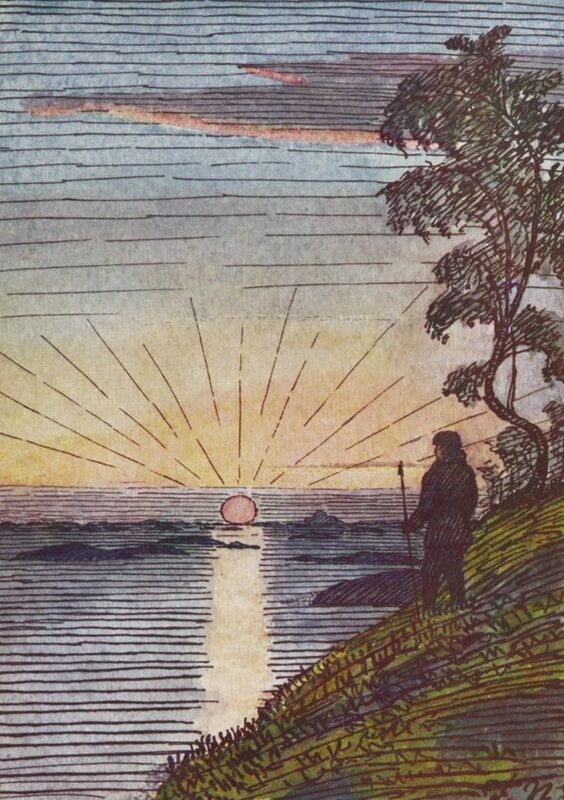 Even though the explorers of the ‘Heroic Age’ of polar exploration were well-aware that the Earth orbits the Sun and not vice-versa, the poles still had an almost mystical appeal, and to approach the North Pole was to come closer to the divine. 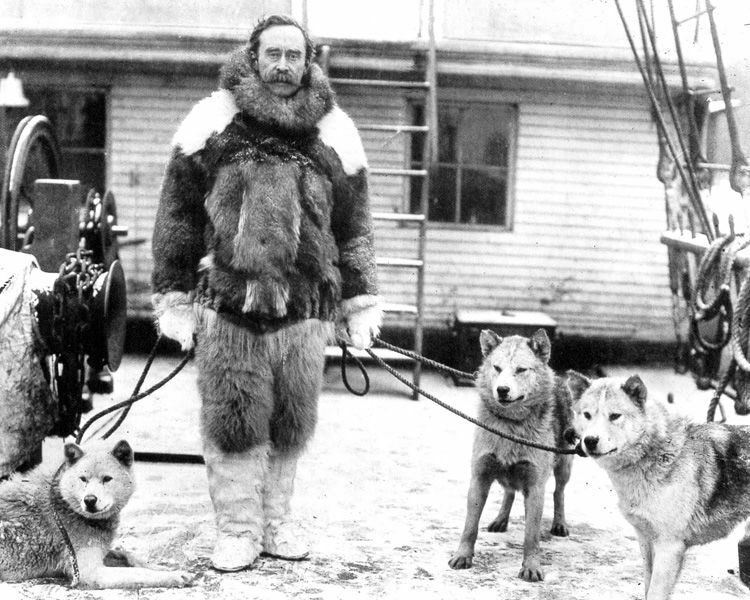 Like many before him, Peary held an imperial vision of the North Pole, as something to be conquered as an expression of power and patriotism. He believed that by reaching the Pole he could claim the entire region for the United States. President Taft, however, was decidedly less enthusiastic. And long before Peary, the high Arctic region was home to the Inuit, traditionally a society of extended family groups who could move quickly in order to stay with the animals they depended on. Unlike Peary and other polar explorers and philosophers, the Inuit place far less importance on the Pole Star, or indeed the entire concept of ‘north’. Emil Immaruituq, an Igoolik Elder, training his dog team, 1988. At very high latitudes, Nuutuittuq, as it is called by the Inuit, is so high in the sky that it is not helpful as a bearing. Instead, traditional Inuit societies relied more on stars or groups of stars low to the horizon to orient themselves as they criss-crossed a vast network of trails over the tundra and sea ice. The knowledge to navigate these trails was encoded in narrative stories, passed down from one generation to the next, sometimes in the form of myths or legends. The movements of the stars and constellations also had myths or legends to explain their movement, as part of the Inuit navigation tradition. 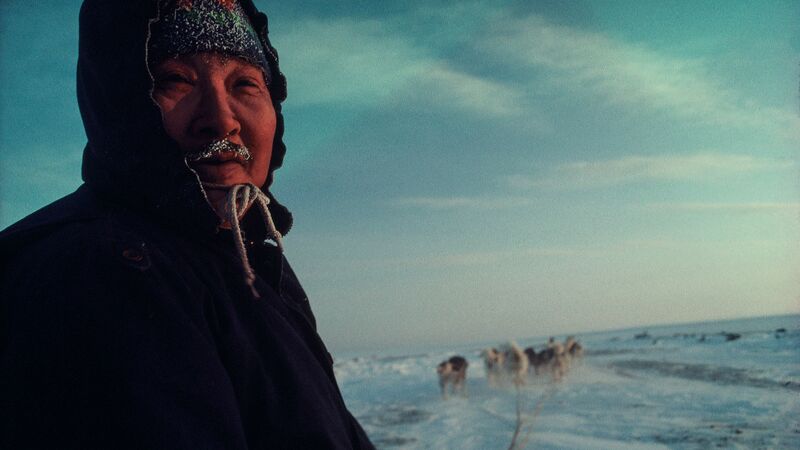 The Inuit people live on the coasts of three oceans – Atlantic, Arctic and Pacific – spanning almost 25 degrees of latitude, from the Labrador coast up to Northwest Greenland and the Canadian Arctic archipelago. However, for all of the differences in landscape, dialect and vocabulary, their world is held together through these stories containing a complex knowledge of place. In addition to its place in the real world, the North Pole has also been linked to ideas of an Eden, a terrestrial paradise, a place of perfection or divine virtue, and a rich source of ideas for fiction writers. One of the most extraordinary of these stories was written by proto-feminist Margaret Cavendish (1623-1673), Duchess of Newcastle. In her 1666 book The Description of a New World, called the Blazing-world, her female protagonist enters the world through the North Pole, and into a series of alternative worlds, each with its own political culture of hierarchies. In the last of these worlds, where power is a female attribute, she encounters the Empress of the North Pole and becomes her scribe. Some have argued that the Empress is in fact a surrogate for Cavendish herself. 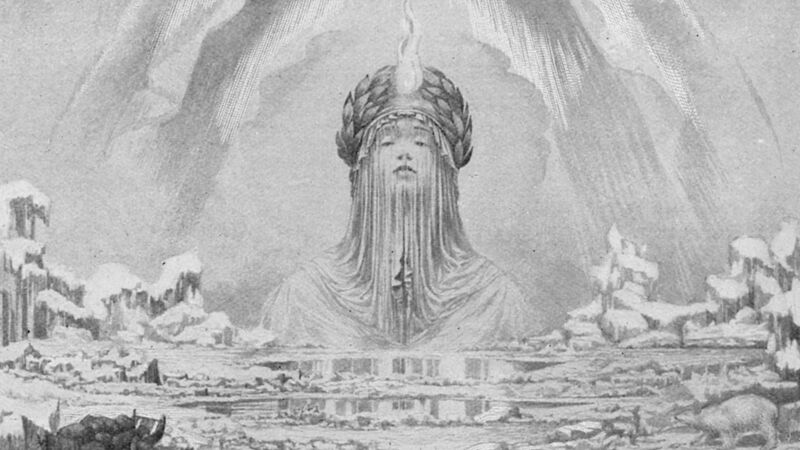 Peary also attributed mythical powers to the North Pole, in the form of the god Antaeus, son of Gaia, a giant and unforgiving titan god rising out of the polar ice and into the heavens. But once the North Pole had been reached by humans, what role did it then play in the worldly imagination? Bravo argues that even when the rapid technological development during the twentieth century made it possible to fly over, or even sail under it, the idea of the North Pole as a special place of myth-making persisted against the odds. In his writing, Stefansson argued that the North Pole should be celebrated for the values and the way of life of the Arctic itself, rather than as something to be conquered. He wanted to move beyond the idea of the North Pole as a point on a map and towards a hidden, utopian pole, which he termed the ‘Pole of Inaccessibility’. He argued that the imperial vision of Peary and others like him blinded them to the ‘living Arctic’ and as such, made the Pole of Inaccessibility out of reach – a view which Bravo says may echo that of Margaret Cavendish, writing 250 years before. 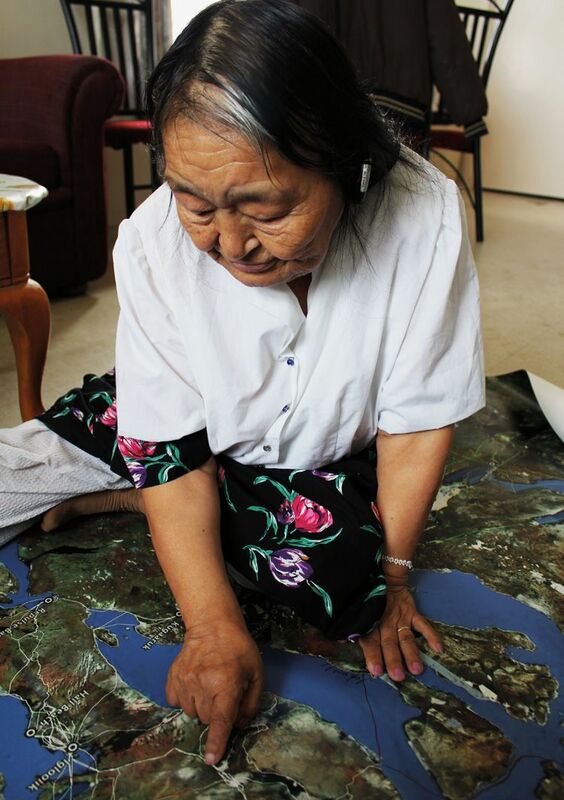 Pairngut Peterloosie, a distinguished Inuit elder of Pond Inlet, in 2011 documenting about key trails from the time that her family lived in camps on the land. 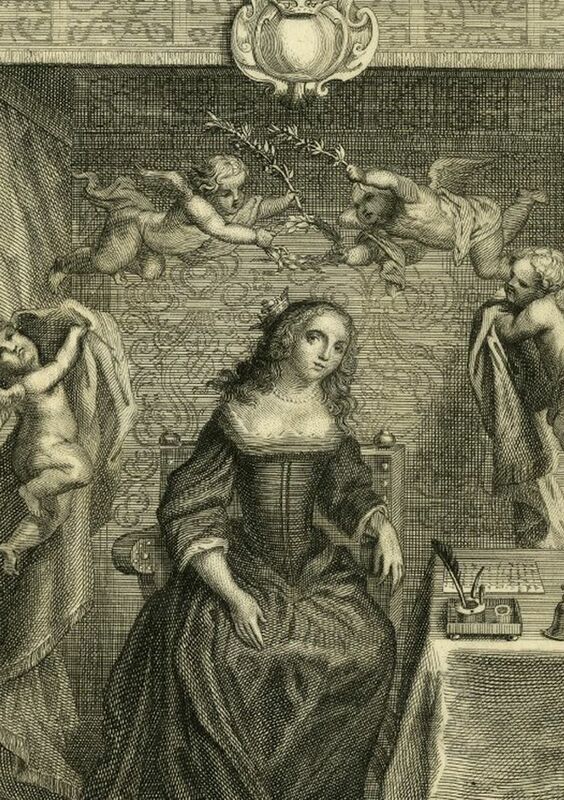 Margaret Cavendish (1623-1673) depicted beside her desk: engraving after Abraham van Diepenbeeck, 1800. 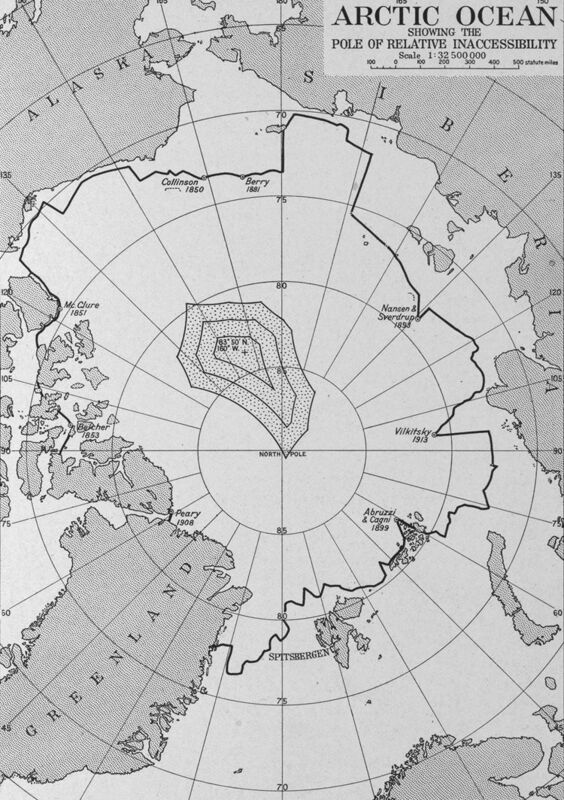 Vilhjalmur Stefansson&apos;s map locates the North Pole on the outer contour as being much easier to reach than the Pole of Relative Inaccessibility in the centre of the Arctic Ocean at 83° 50&apos;. But what about now, when climate change is threatening the North Pole as a place that can be reached over the sea ice? Bravo argues that the North Pole, and the Arctic more broadly, remains an important symbol, even as receding sea ice is making polar approaches more and more precarious. In 2014, the Dutch adventurer and journalist Bernice Notenboom turned the whole concept of a North Pole approach on its head, by starting at the North Pole and skiing away from it, attempting to reach land. 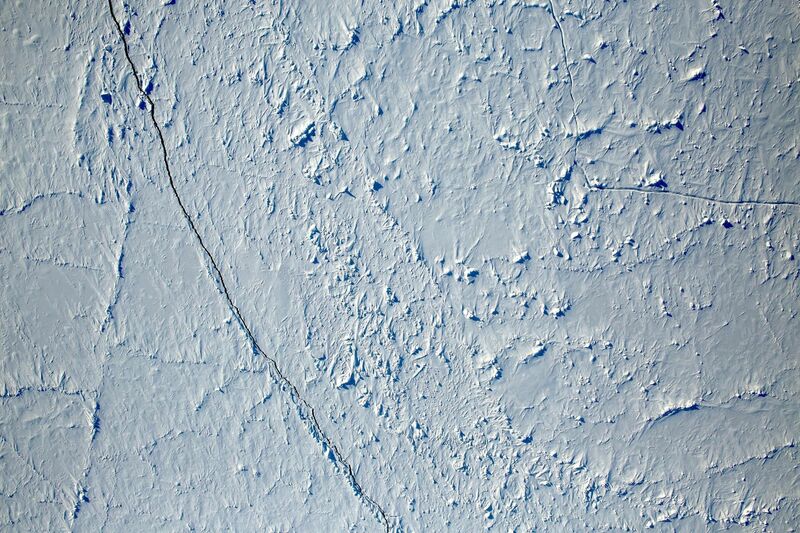 Notenboom said she wanted to highlight the fact that she might be the last person to ski away from the North Pole, such were the deteriorating ice conditions. North Pole: Nature and Culture is distributed by Reaktion Books in the UK and the University of Chicago Press in North America. Words and layout by Sarah Collins.